The formal gardens that surround historic Castle Ashby are some of the most attractive and beautifully laid out gardens in England. There are 25 acres of gardens - a small portion of the Castle Ashby estate, that stretches to over 10,000 acres in total. 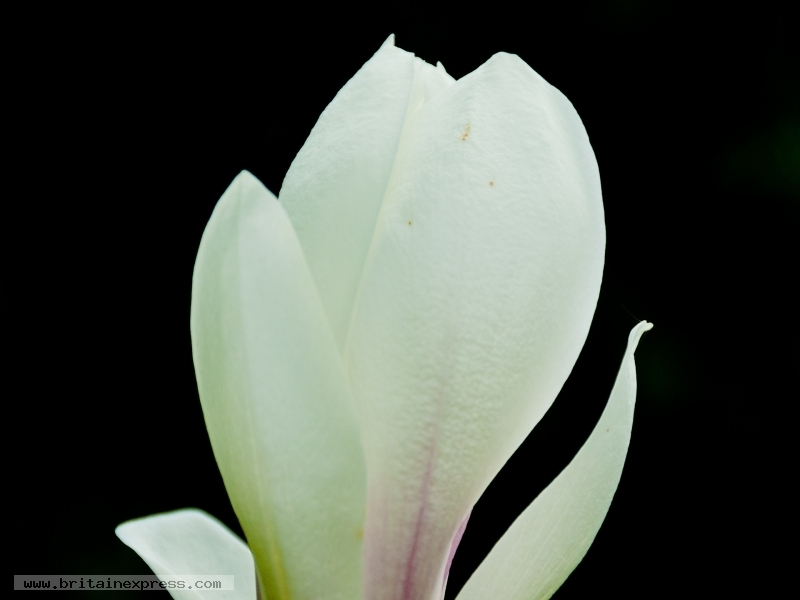 Here is a simple photo of a flower in bloom that caught my eye while wandering around the gardens. I'm no horticulturalist, so I couldn't tell you species and variety - I just know it looks beautiful to my eye!